One of the more popular strains in our assortment, Golden Teacher is a “classic”, and very much admired, including much international circulation. Slightly slower to colonize and fruit than others, however later erupts in wall-to-wall flushes. Medium to large fruits with caps and stems often golden in colour. Later flushes can also be quite abundant. Considered a potent strain and adaptable to a broad variety of substrates. Appreciates BRF. 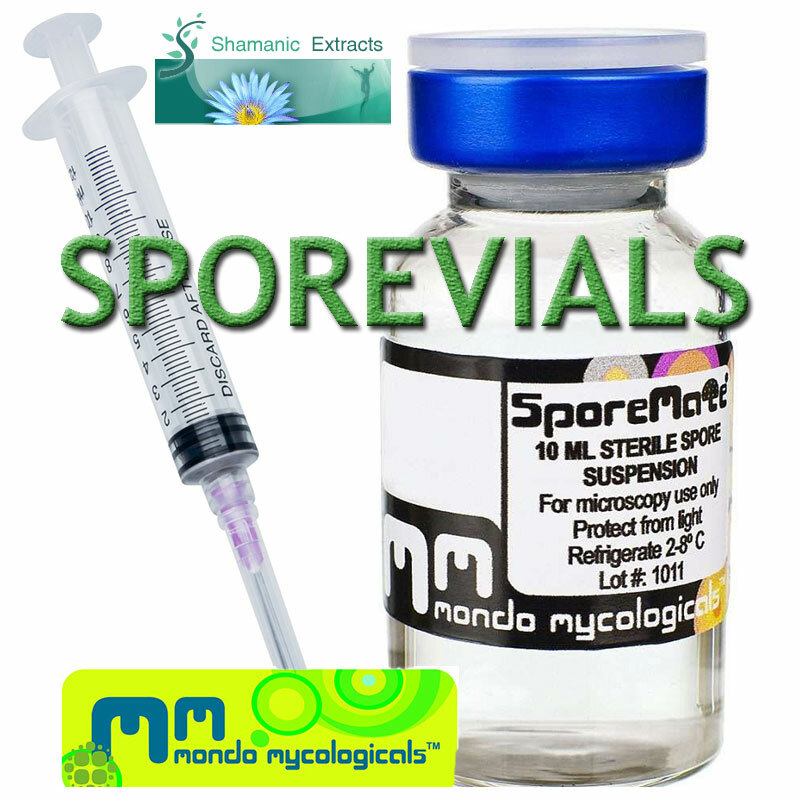 Share your experience about Golden Teacher Spore Vial with other customers. Submit your tips or thought on this product, be detailed and specific.